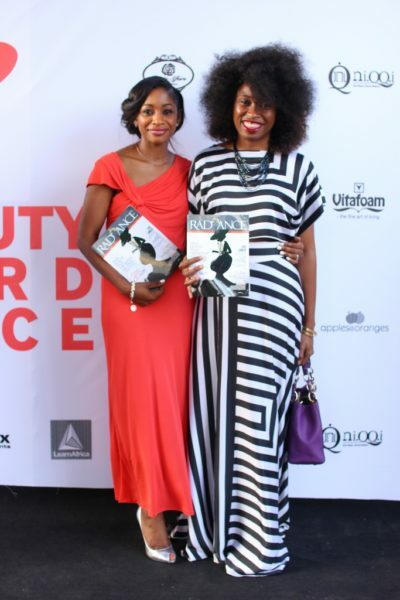 True Beauty, True friendship, True lifestyle. 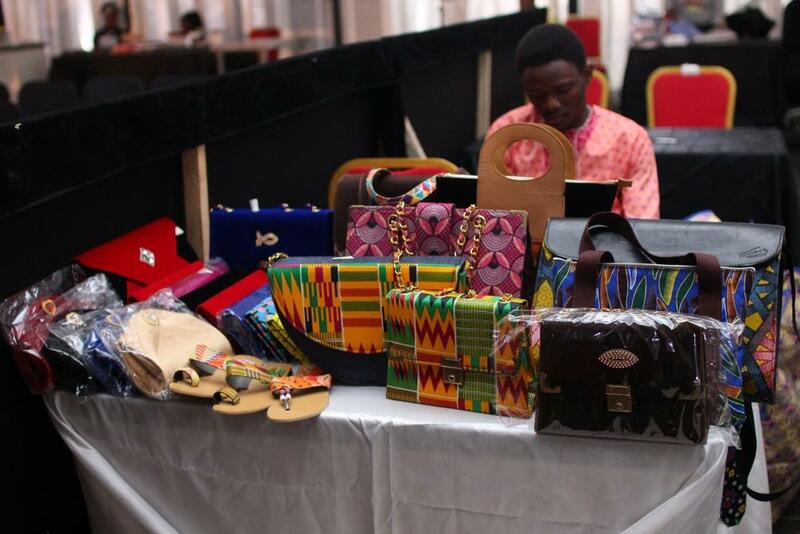 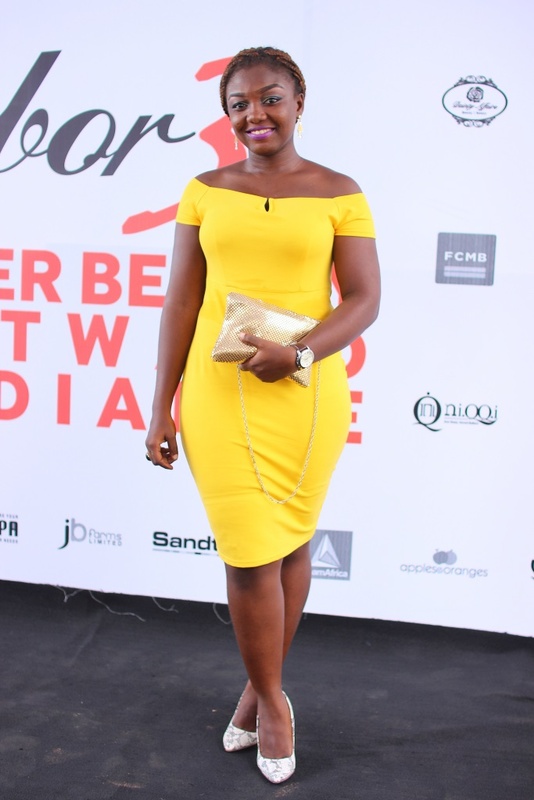 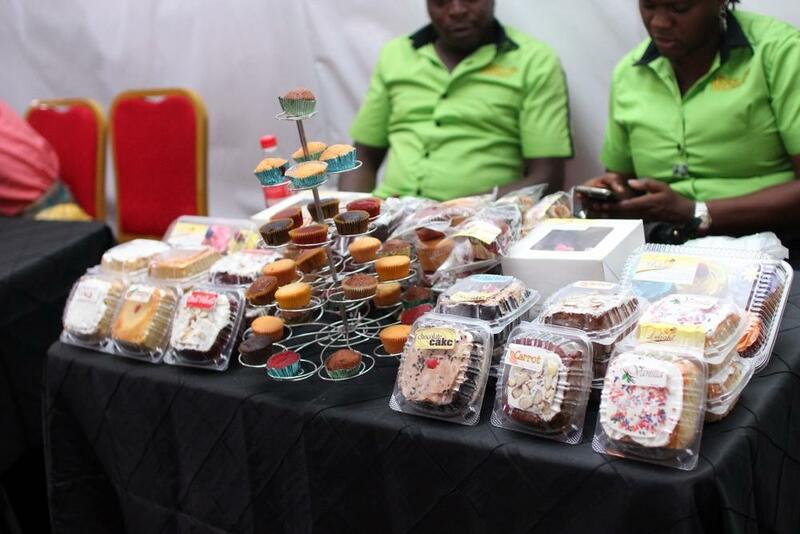 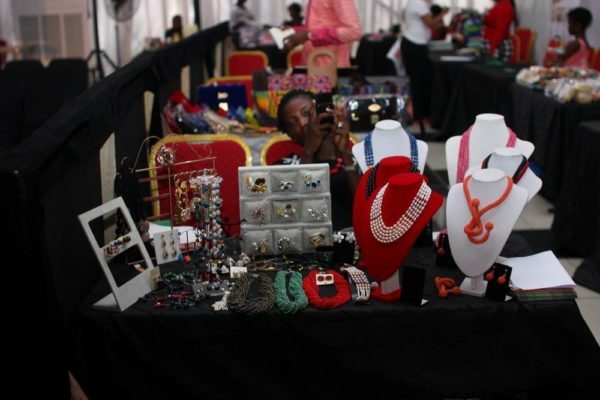 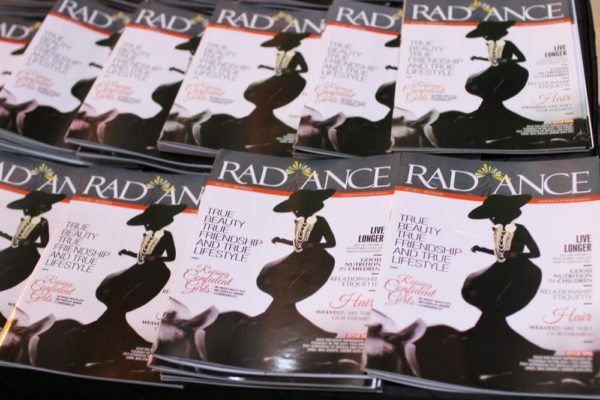 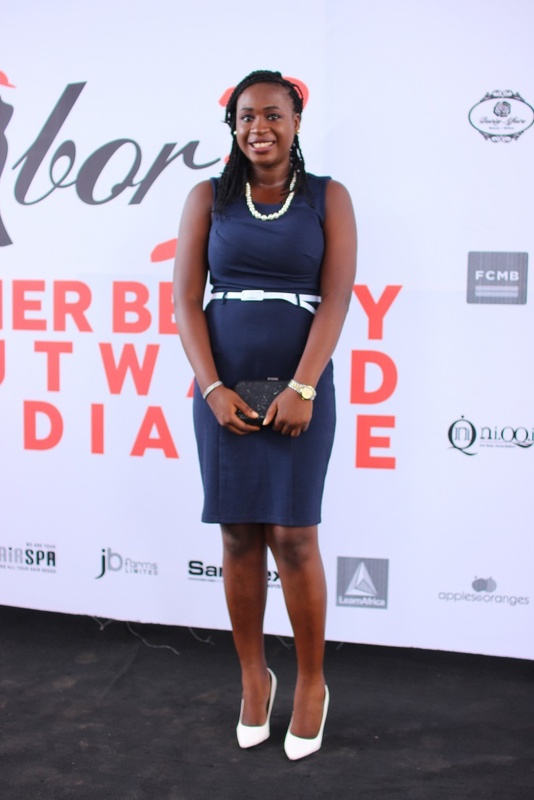 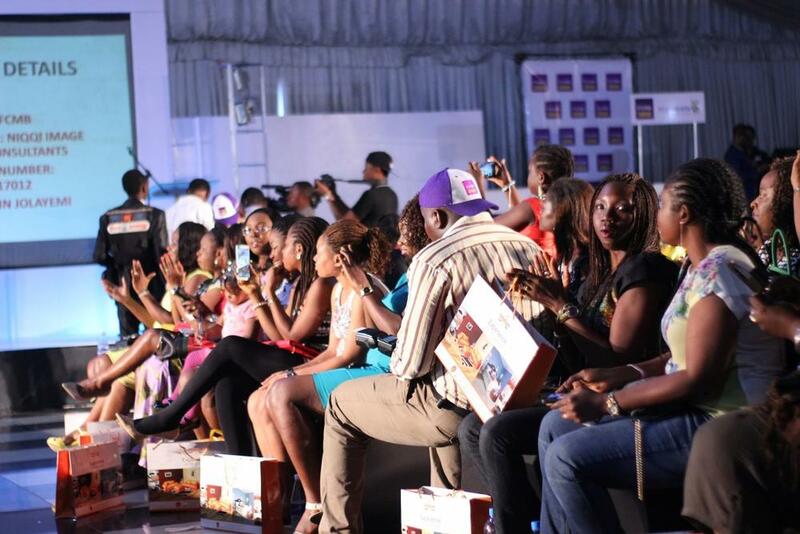 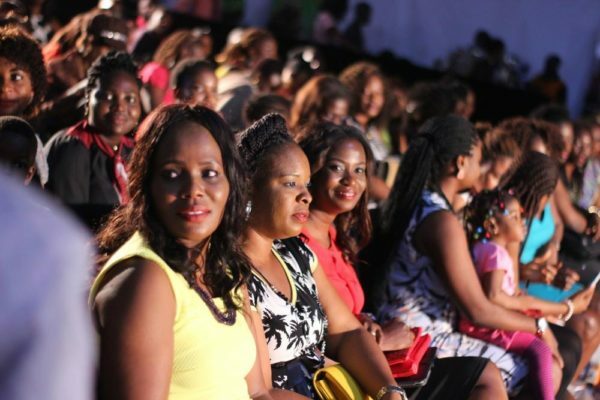 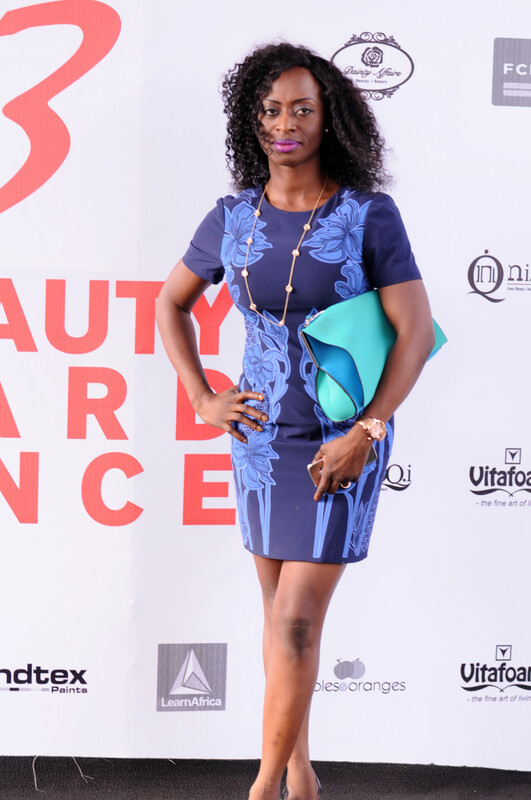 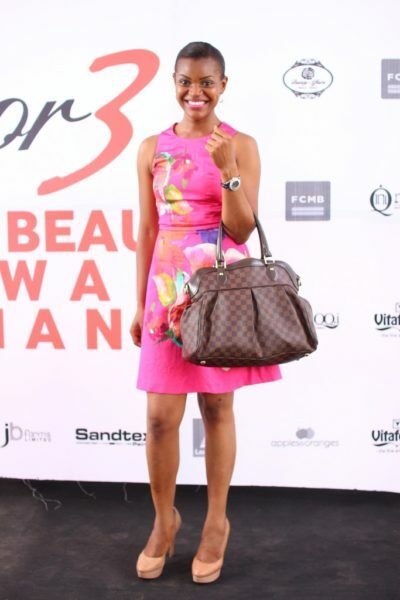 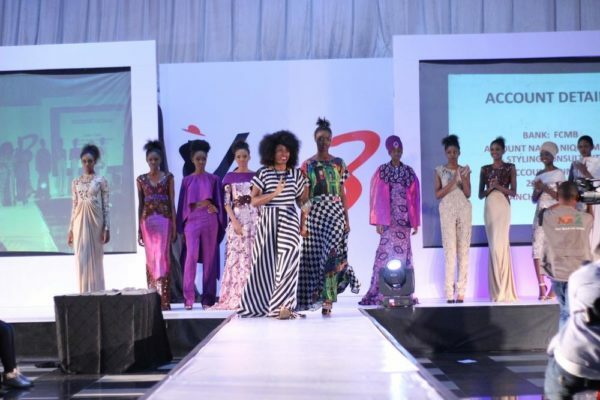 That was celebrated in style at this year’s Inner Beauty Outward Radiance Annual Conference and Runway show tagged ‘IBOR 3‘, which held on Saturday, October 17th 2015 at Nelo’s place, Ikeja. 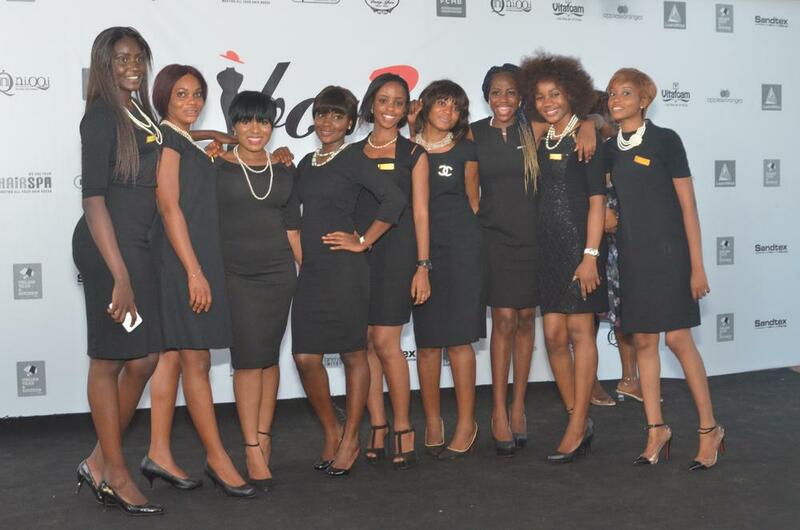 Inner Beauty Outward Radiance (IBOR) is a programme organized by Lagos-based company Niqqistyles. 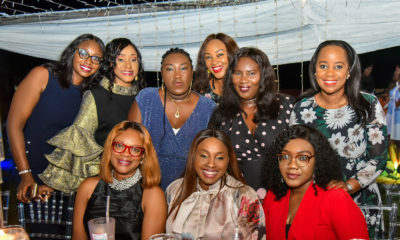 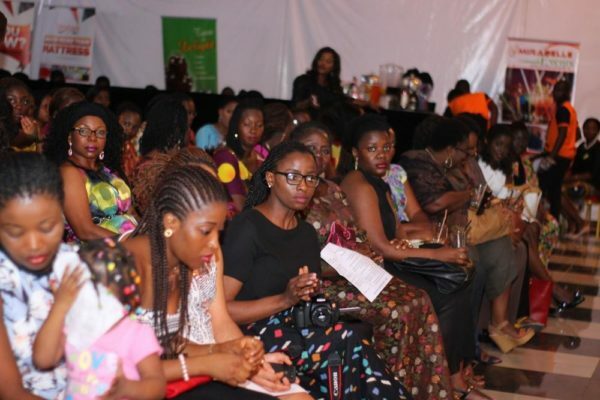 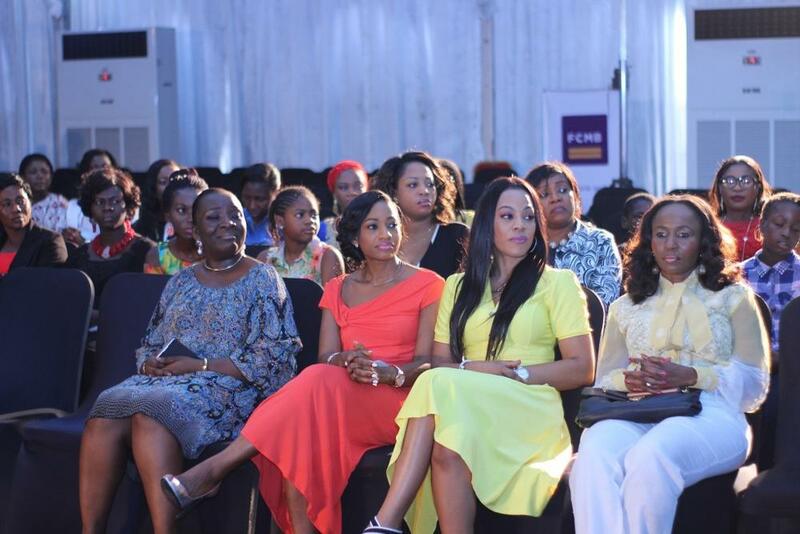 For the third year in a row, women from all over the city of Lagos and beyond gathered to celebrate, network, and be imparted on. 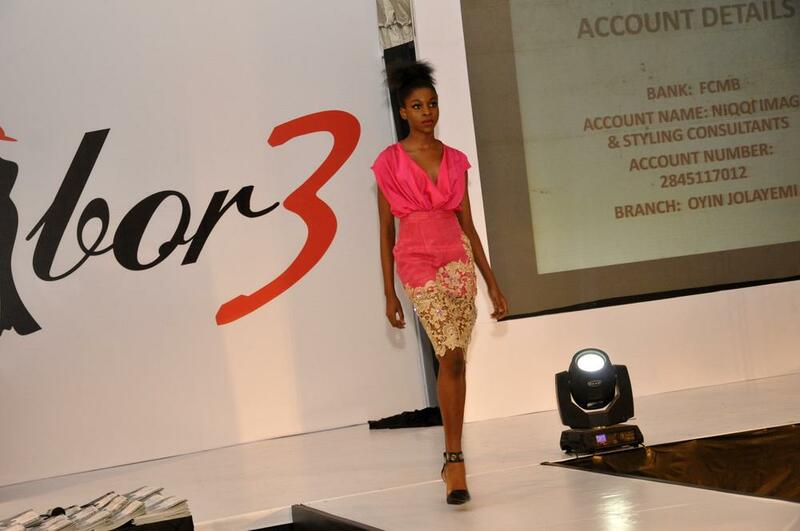 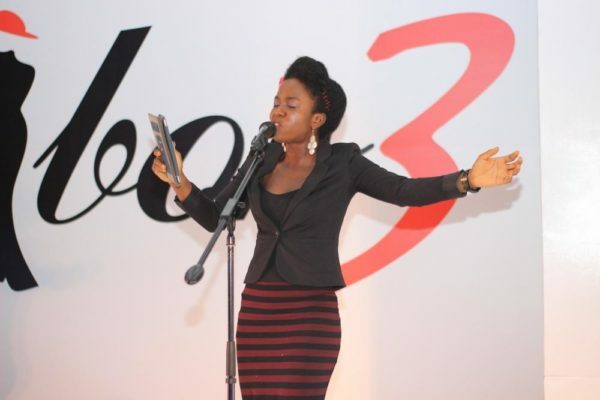 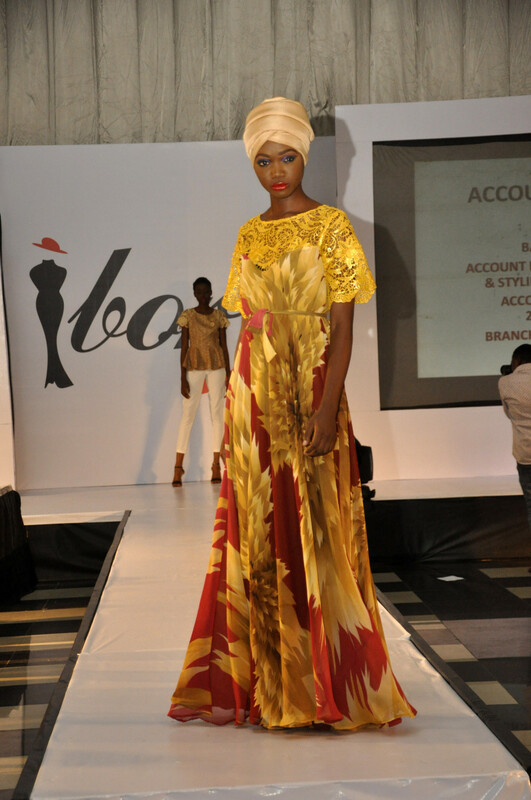 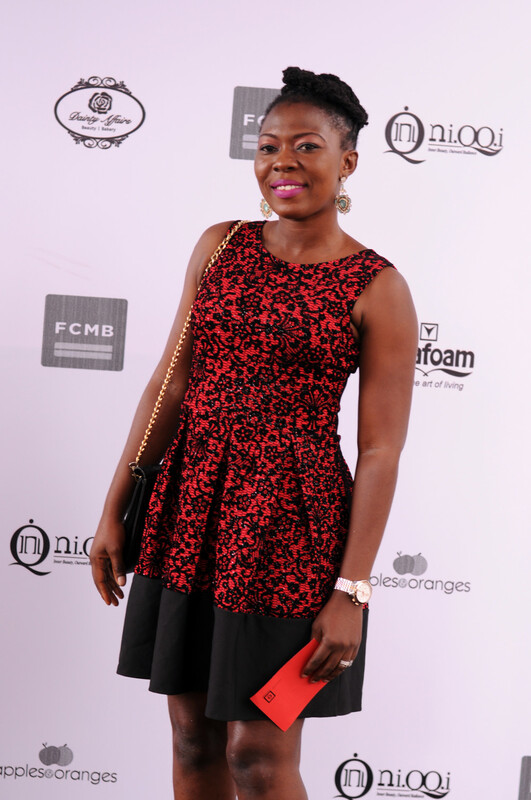 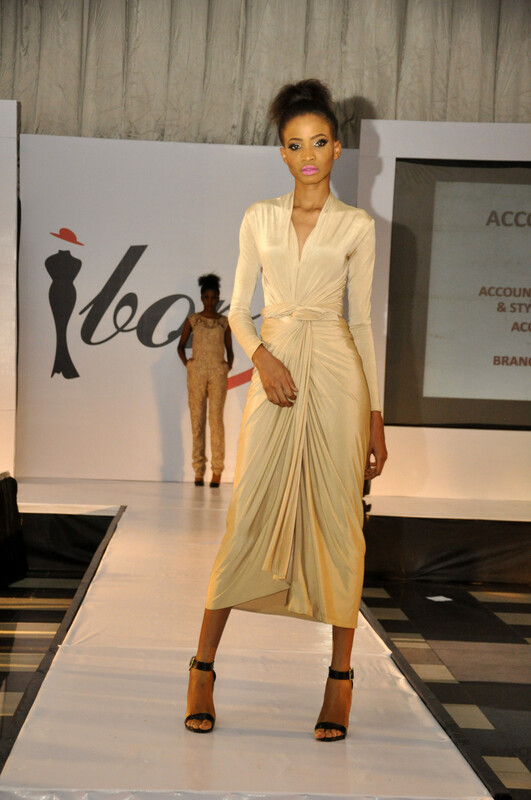 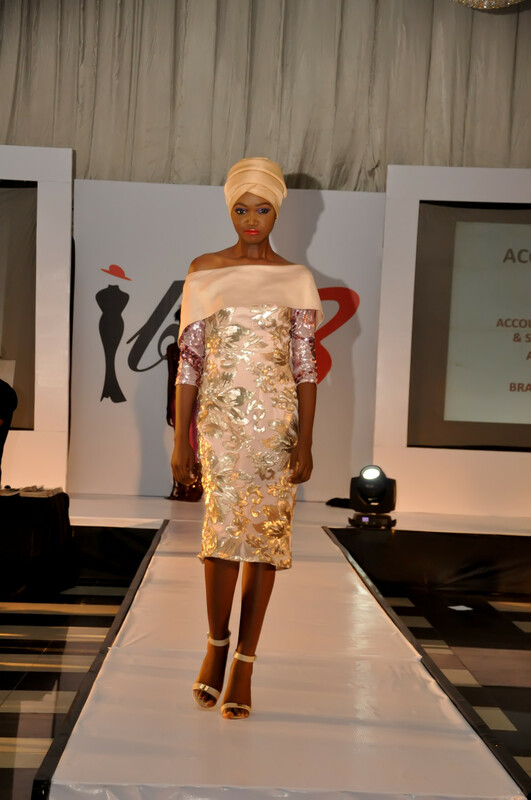 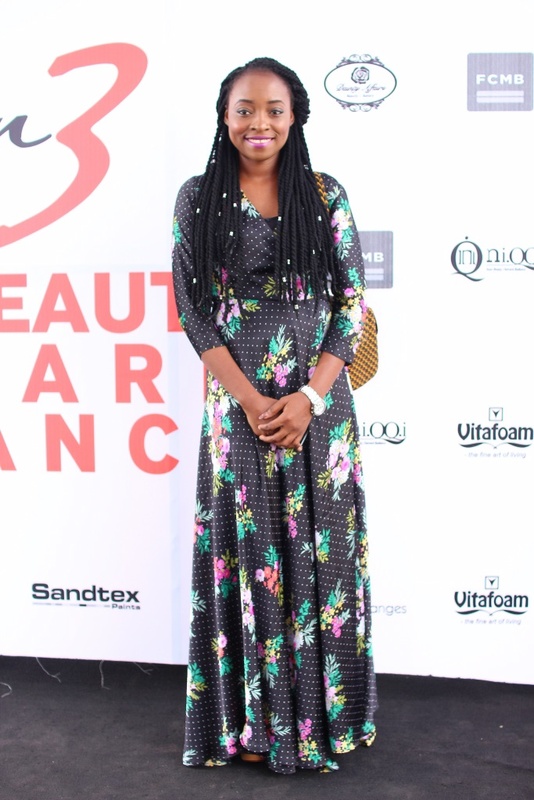 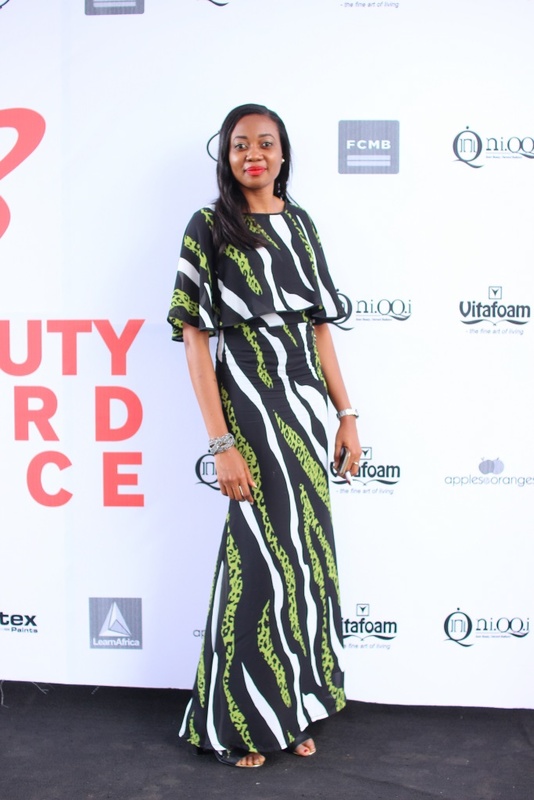 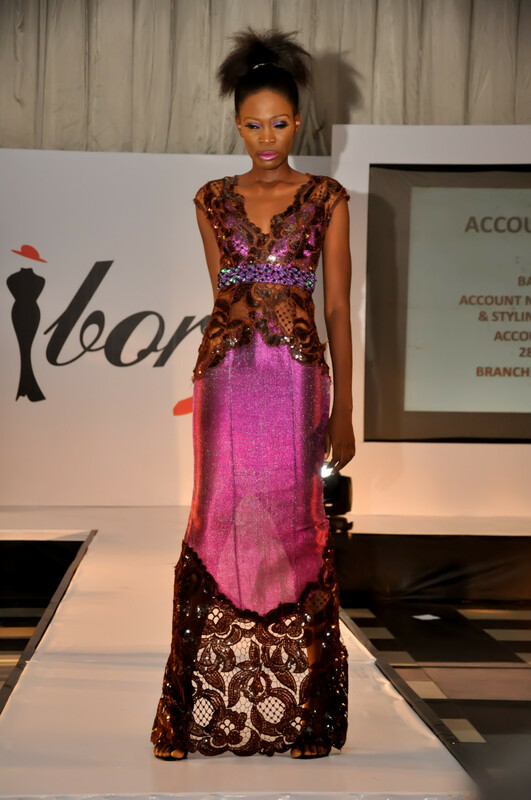 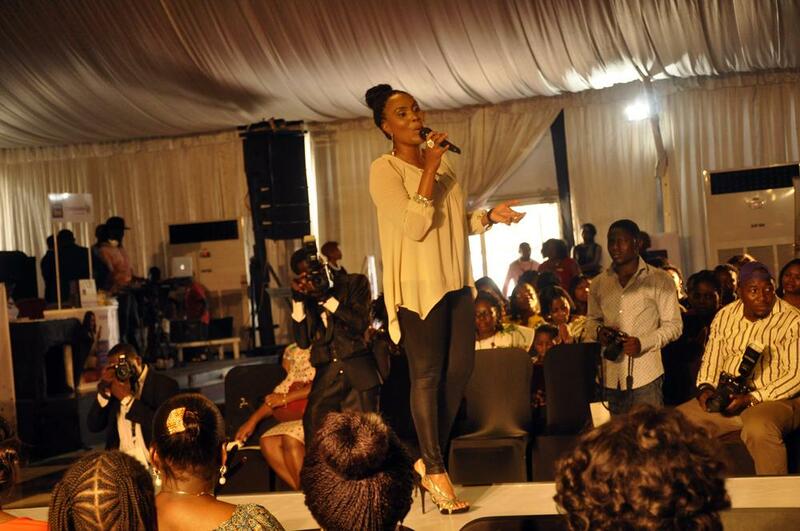 It was a beautiful event which saw award-winning designer, Ejiro Amos-Tafiri on the runway. 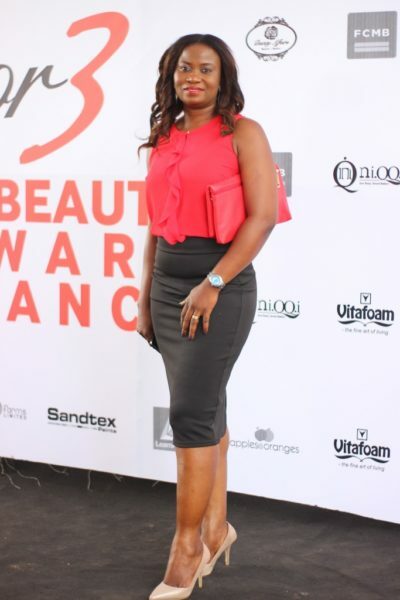 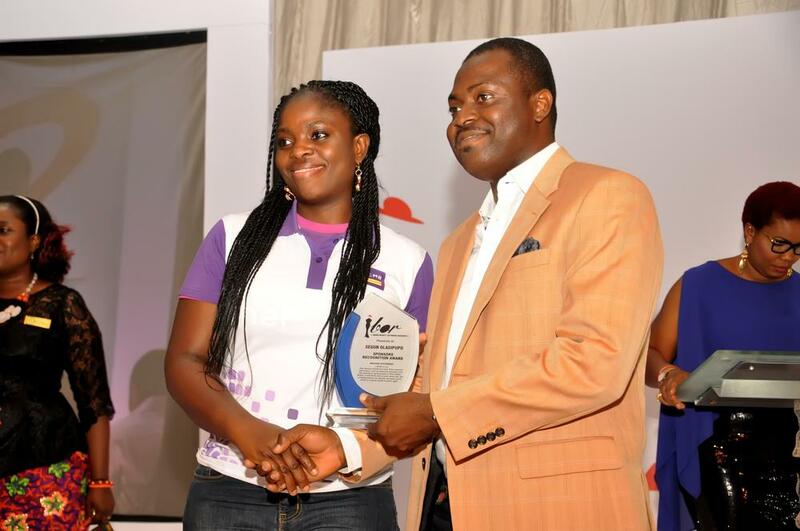 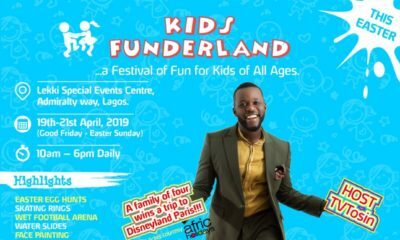 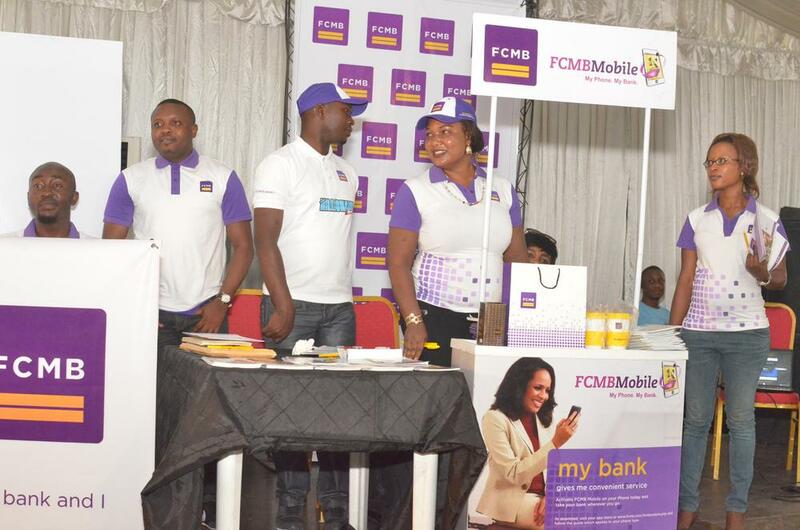 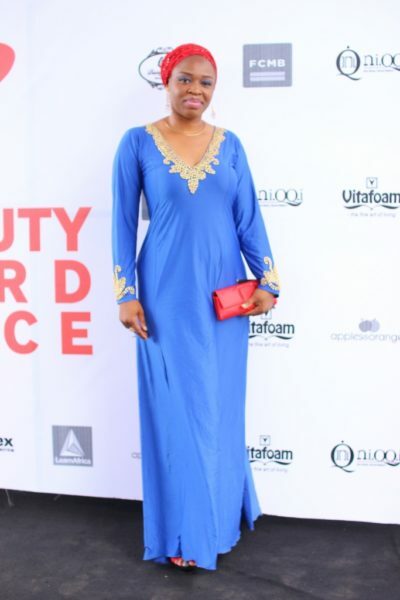 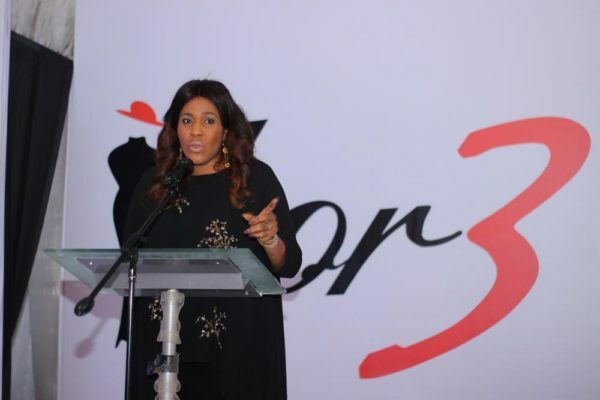 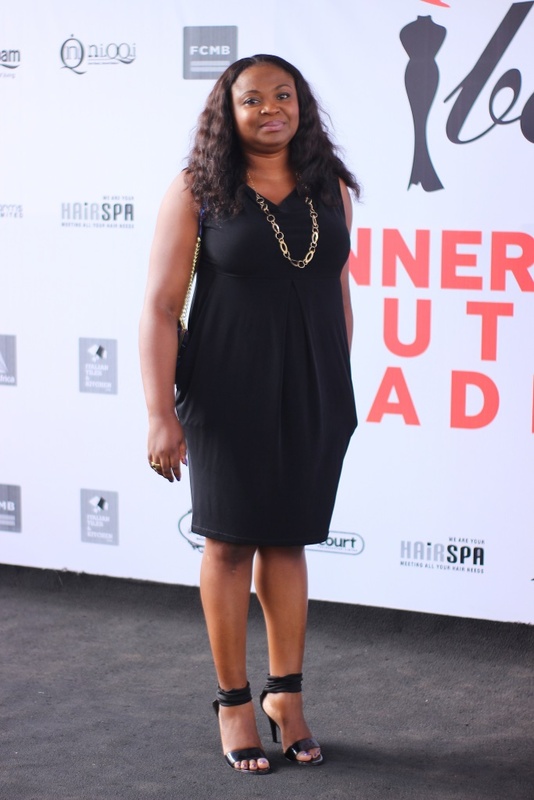 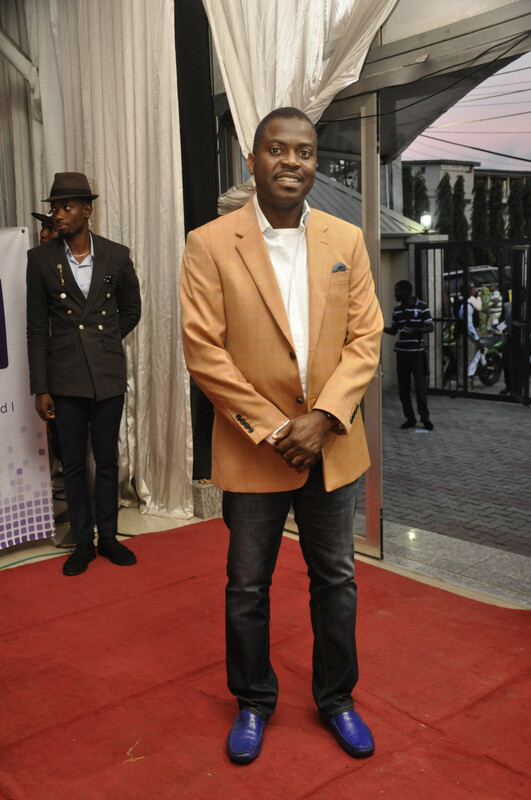 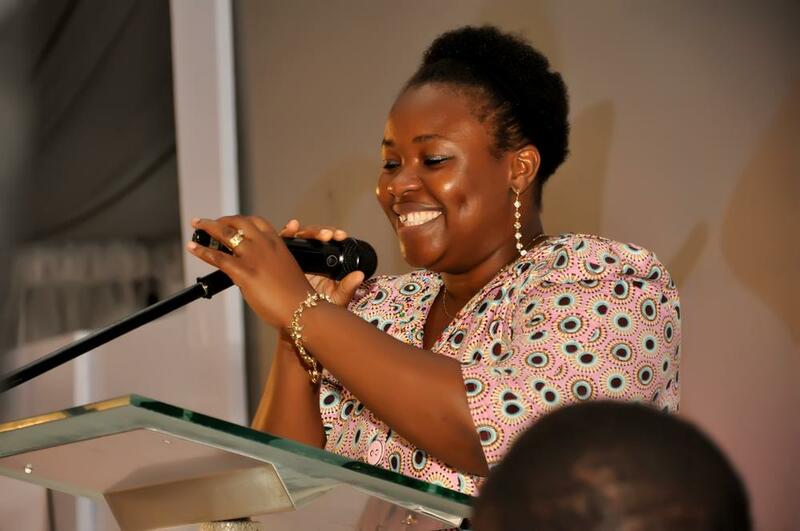 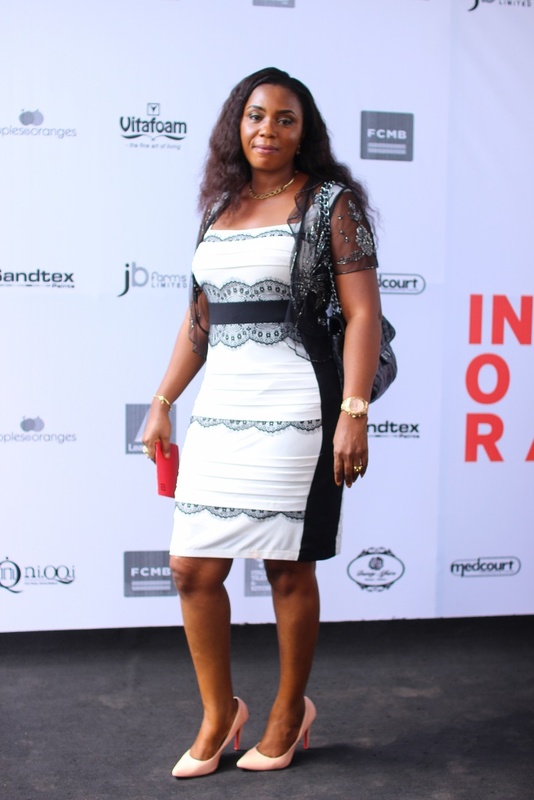 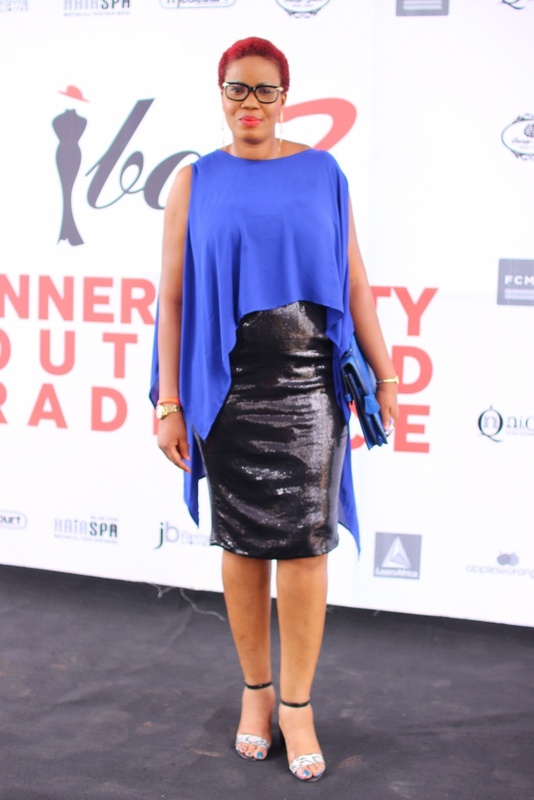 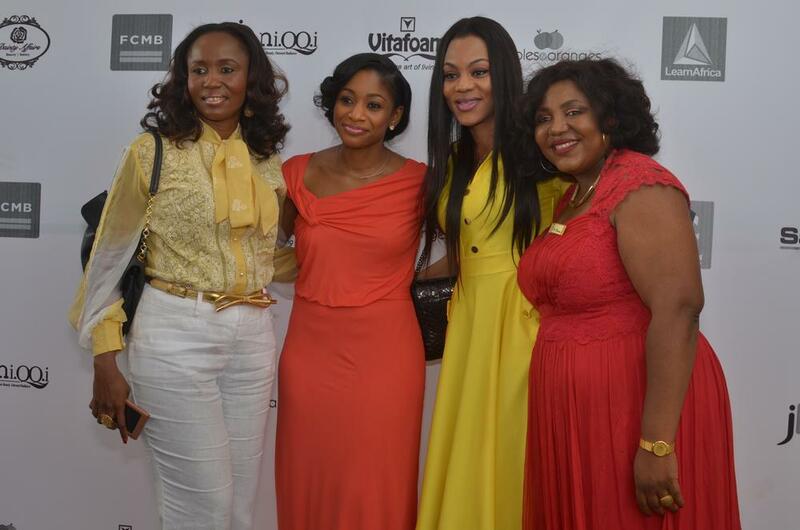 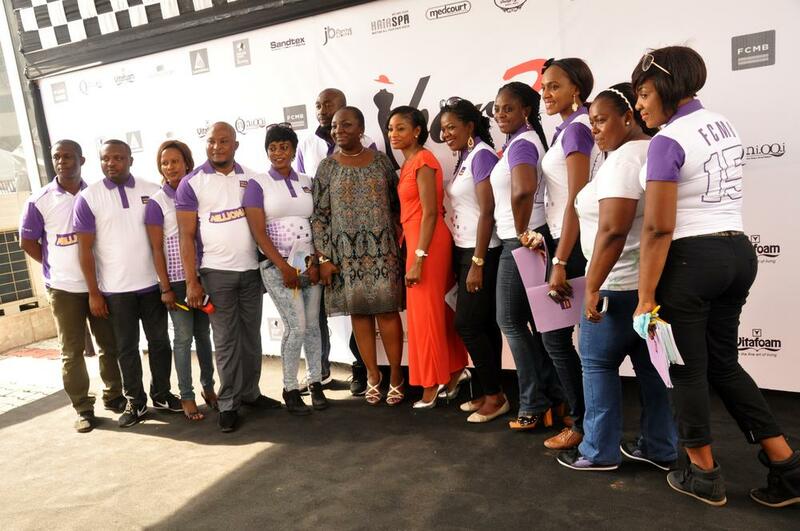 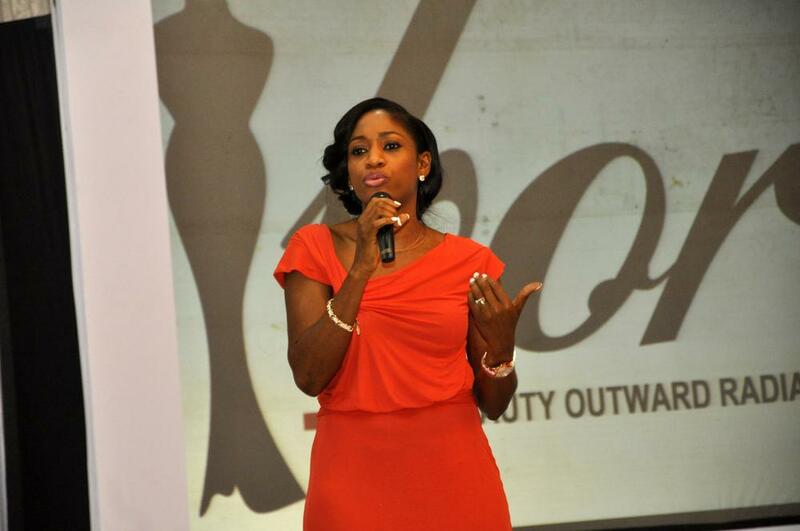 The event was anchored by popular nollywood actress and director, Biodun Stevens. The guest speaker at the event was the CEO of Nepal Oil and Gas, Ngozi Ezeoma. 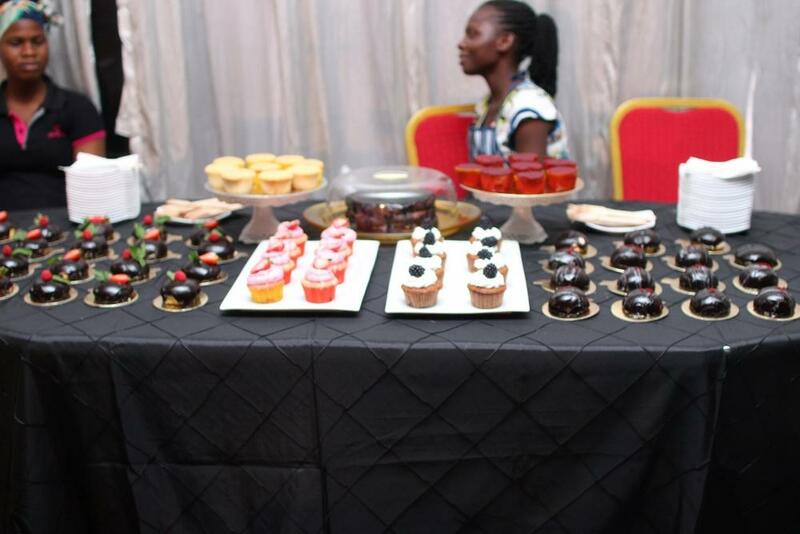 Talented saxophonist Yomi Sax, and singing diva, Tosan, also took time to entertain the ladies. Dance group ‘Spirit of David‘ held everyone spellbound with their performance. 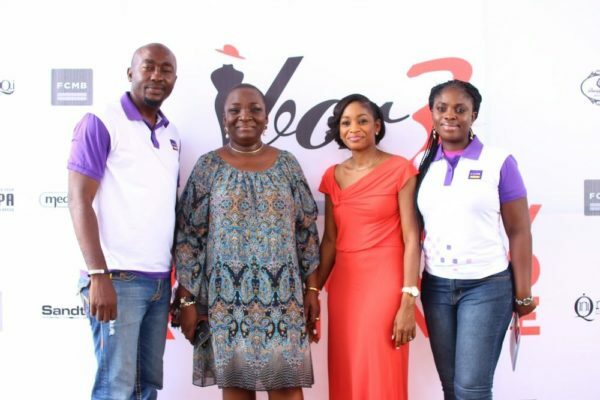 A consultant oncologist from the Lagos University Teaching Hospital (LUTH) was also present, to educate women on breast cancer. 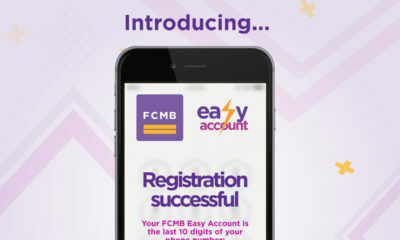 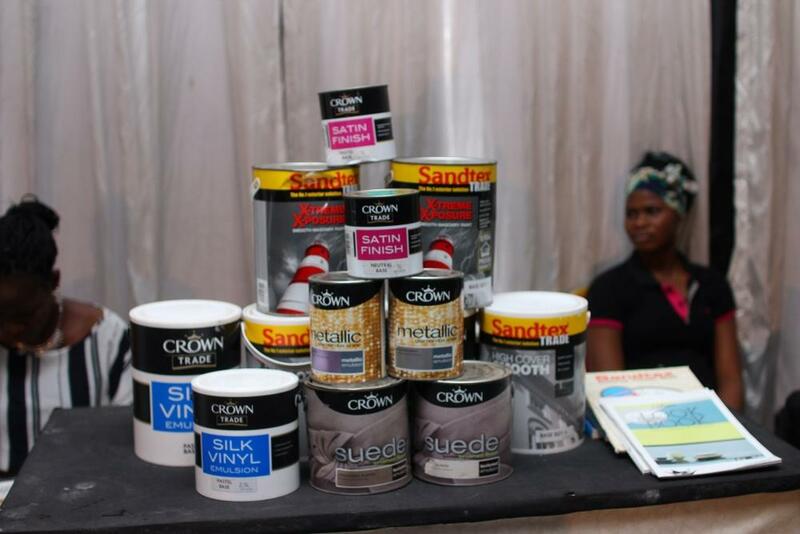 Some of the sponsors of this year’s event include FCMB, Sandtex Paints, LearnAfrica, Medcourt, Vitafoam, UAC restaurants, Italian Tiles and Kitchen. Attendees had fun, relaxed, mingled, networked, and were imparted immensely. 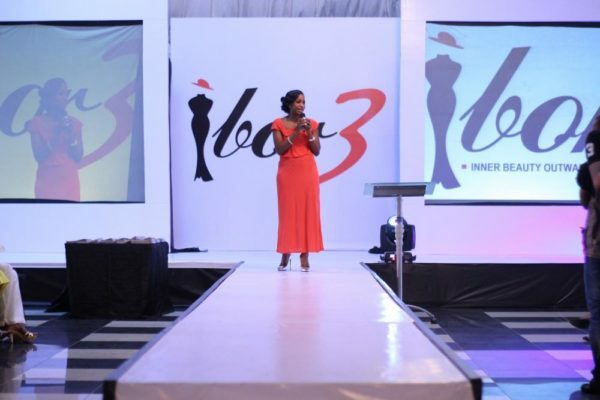 Already, everyone is looking forward to IBOR 4! 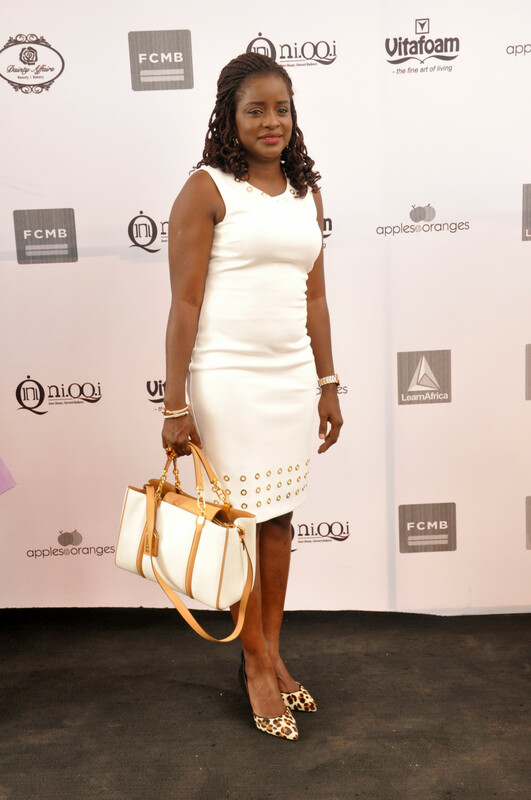 Yes, I agree with you @ clean crowd. 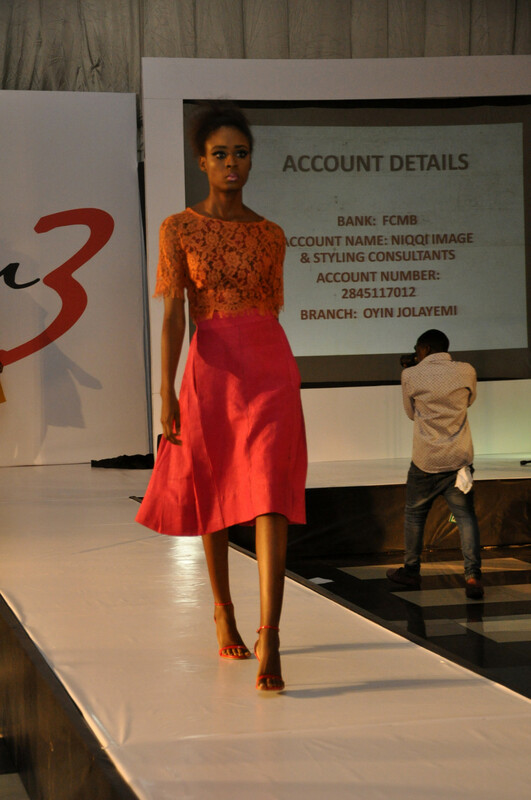 The pictures where worth viewing.